April 27, 2017 By Roddy Russell Jr. Okay, the undefeated-at-home streak ends at 11 matches. It was fun while it lasted but given that our last road game was a win, maybe that’ll start a new streak something. Or is this wishful thinking? Anyway, we’ll cross that river when we get to it. 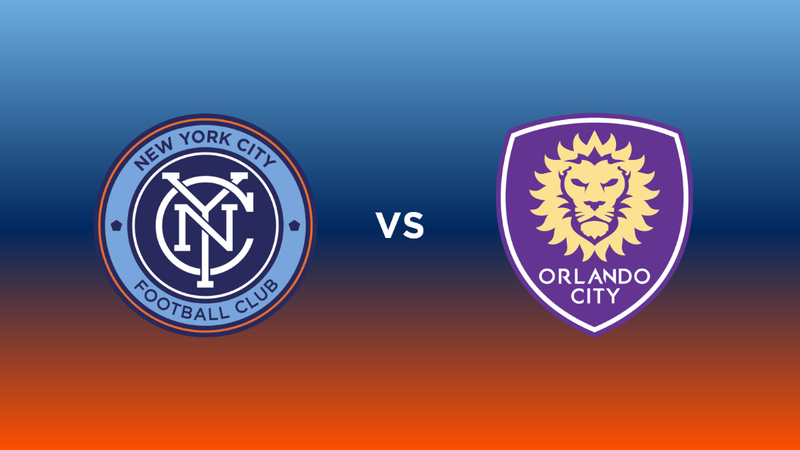 Let’s talk about Sunday’s fixture when the Purple of Orlando City SC came to town. 3. This is a stat that Chris Magalee is keeping track of. So far this season, NYCFC has not conceded a goal after subbing out Andrea Pirlo, including this match. Scary. 4. All losses this season so far have a goal differential of only -1. City has only equalized once this season so far, against San Jose (and went on to win that match 2-1). 5. Maxi Moralez had the highest rating on WhoScored.com, 7.6. David Villa came in second with a 7.4, and Jack Harrison in third with a 6.8. 6. Still four points better off this season that last season and the season before (each season, we lost match 7). Let’s just move on to Saturday. It’s not a bad loss, but I still don’t want to dwell on this. On to the next one. We’re in Columbus Crew SC territory next. Let’s see if can win on their turf for the first time. Can’t we get a streak longer than 11 next time? Villa must stop placing in front of the player,extending hands and dancing Samba.